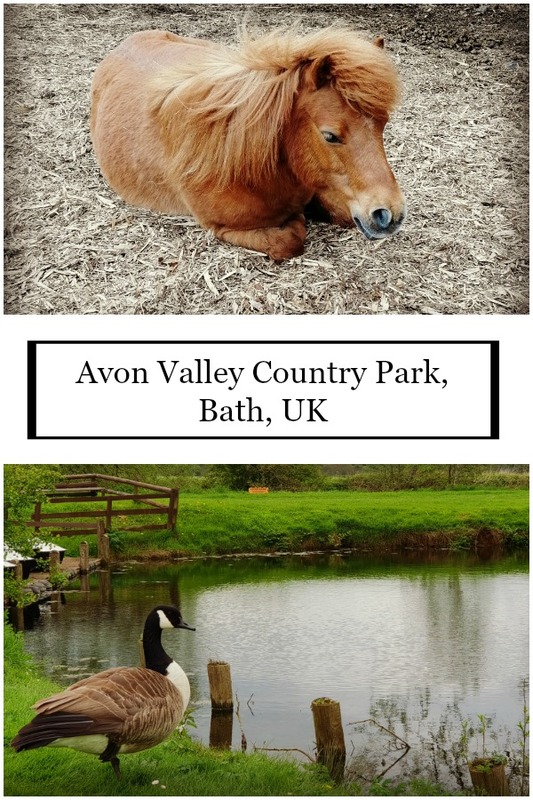 Avon Valley Country Park, near Bath, is a wildlife park and adventure centre set in ninety acres of countryside on the banks of the river Avon. We’ve been here before when our children were little but what would they make of Avon Valley Country Park now they are ten? 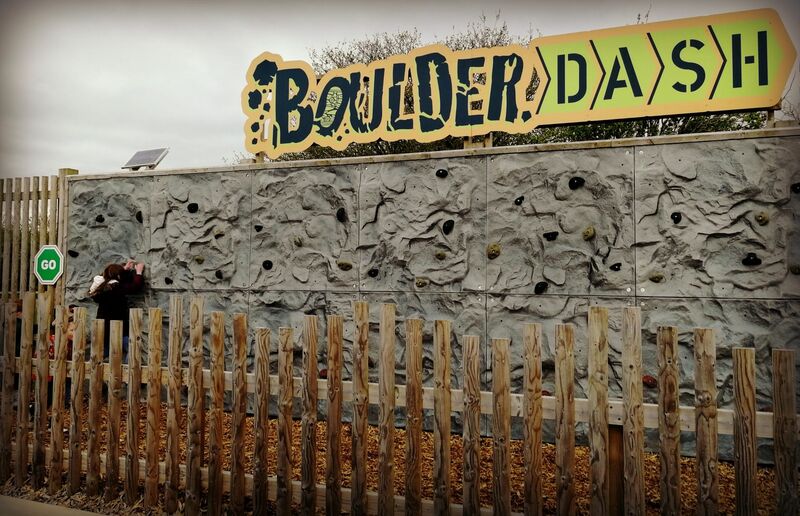 ‘Mum, what’s there to do here for older ones?’ they asked, before zip-wiring, drop sliding, goat feeding, lamb stroking, driving go karts, boulder dashing and more drop sliding! No child is ever too old for the drop slide! There are 2 here, plus ‘wavy slides’, a ball pool, climbing structures, rope swings, soft play and an under fives village. There is a cafe for adults to sit and have a cuppa whilst the kids play. My children were off drop sliding and clambering around and I had to haul them out for some fresh air. They had another go on everything before we left! We stroked lambs! We stroked rabbits and sheep and baby goats. Animal handling sessions take place throughout the day. 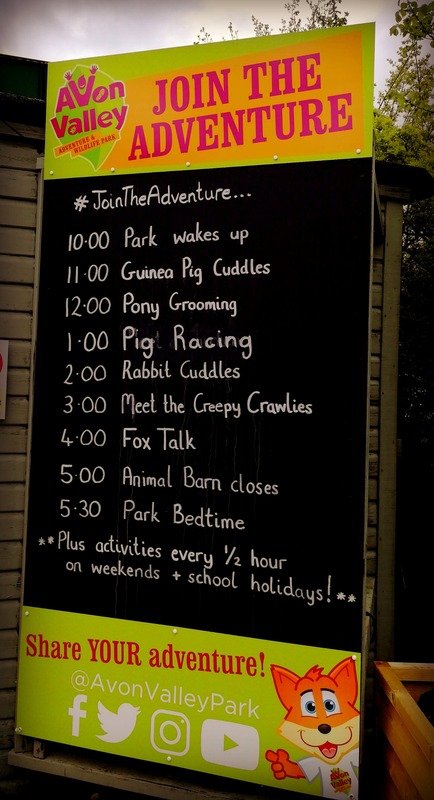 Check the board when you go in but they do helpfully announce events on the tannoy. You can feed goats and my children really enjoyed this, we bought extra food! Those goats were hungry! Other animals include foxes, deer, pigs, ponies, guinea pigs, ostriches, sheep, tortoises, wallabies, alpacas, shire horses and pigs. My daughters timed themselves scrambling across this climbing wall and tried to beat their times. The outdoor play area is a traditional wooden adventure playground and there is an outdoor drop slide, ‘The Big Red’ that you ride down in sacks. My daughters loved this – I lost count of how many times they went down it. Always a favourite with my children, the zip-wire here was described as ‘so much fun’, as you’ll see in the film above! A very pretty stretch of river lies at the bottom of the adventure park with boats meandering past. This is the perfect spot for a picnic, with some small lakes being home to a variety of wildfowl. An adventure trail was popular with my children. 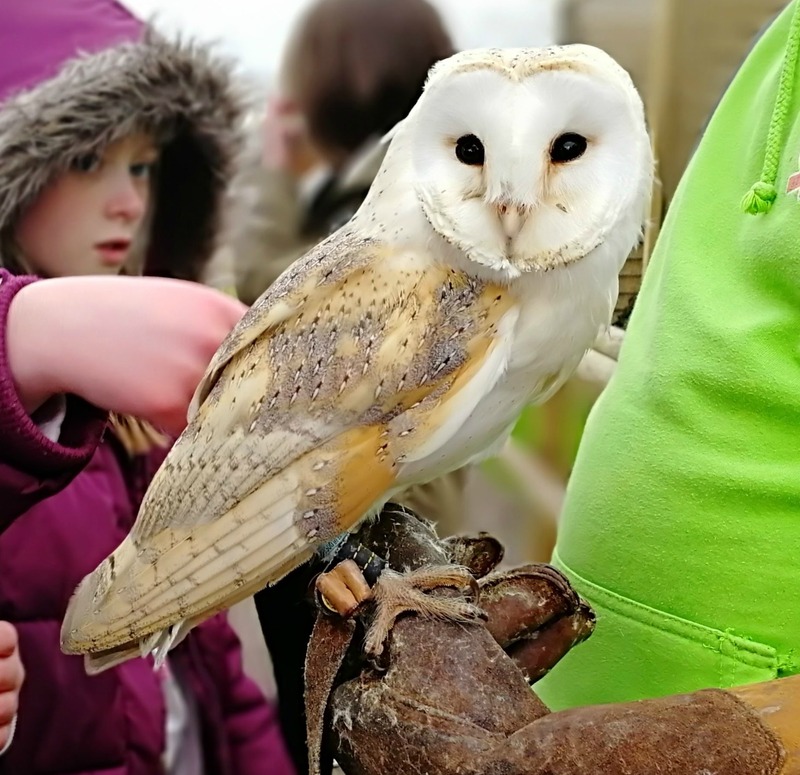 A variety of owls and hawks live here and we were lucky enough to go to the owl talk where we had the opportunity to hear about the beautiful barn owl and stroke her – so soft! For an extra charge you can do electric go kart driving, take a horse and carriage ride, hop on the mini train and enjoy a tractor ride. These were £2 per person per ride when we visited. 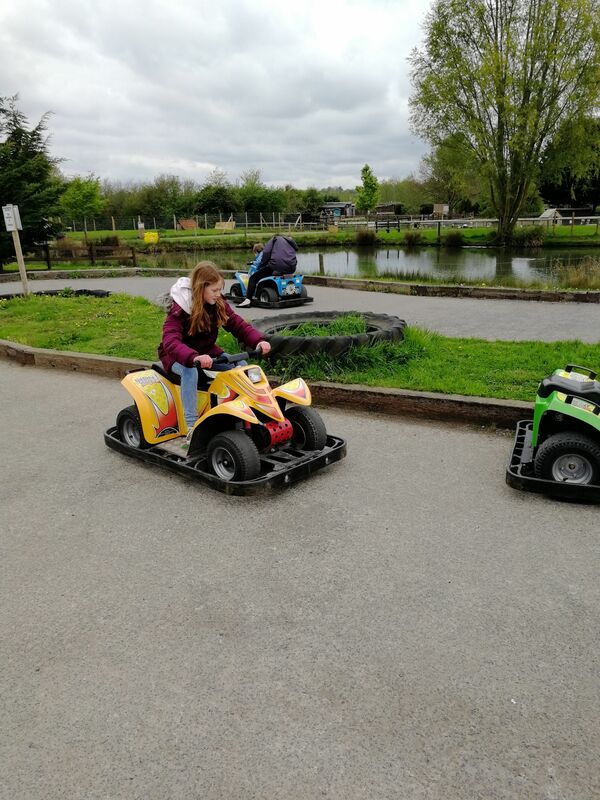 My girls did the go karting – racing each other! My girls had a whale of a time. The things they enjoyed the most were feeding the goats and the drop slides, both indoor and outdoor. Ticket prices are here. 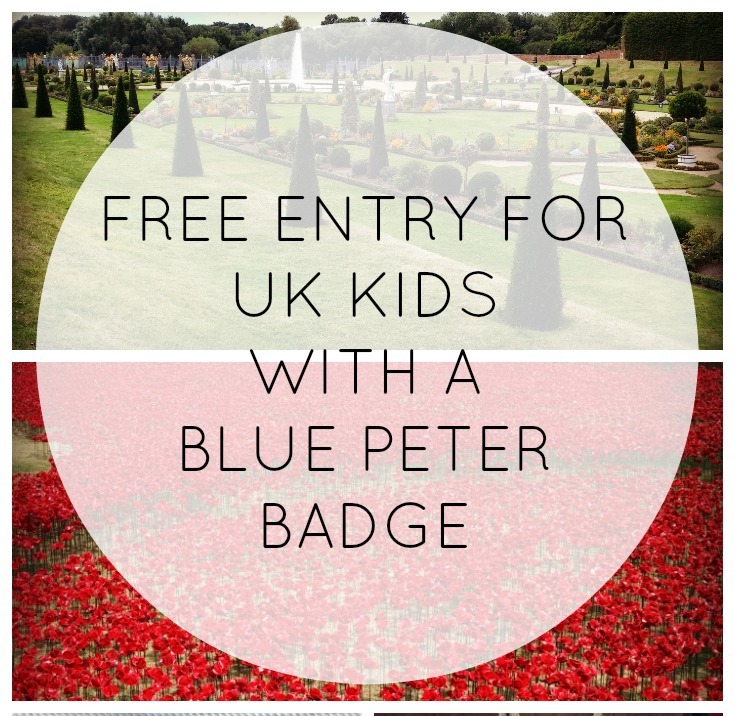 Children get in free with a paying adult if they have a Blue Peter badge, which ours do so they had a free day out! Click here to find out more about how to get a Blue Peter Badge. I am so glad I saw your post. 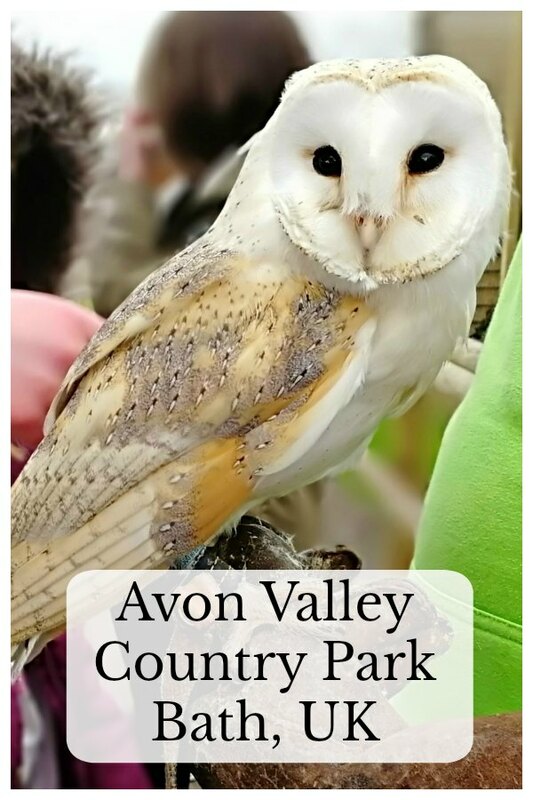 I have not heard of Avon Valley Country Park before, but it looks great and not too far away from us. I shall have to sort out taking my two here as it looks like the kind of place they would love. Thank you!! Sounds great – we really need a Blue Peter Badge! I love the sound of the Boulder Dash – I bet my boys would really enjoy that. Those Blue Peter Badges really do come in handy. What a great place and I’d say perfect for 10 year old’s with just the right amount of fun. My kids would still love that drop slide at 14! As for feeding goats, they are great to hand feed as they always come back for more and there is no chance of loosing fingers as their top teeth can’t bite. I didn’t know that about goats top teeth!